On November 8, 2016, Donald Trump won the US presidency. While his election was unusual in many respects, Trump is just one of several recent examples of corporate executives running for political office. William Harrison Binnie, a former CEO of Carlisle Plastics, Inc., unsuccessfully ran for the US Senate in 2010. In 2000, Jon Corzine, a former CEO of Goldman Sachs, was elected US senator, and in 2005 became the governor of New Jersey. These examples are far from isolated. In fact, Figure 1 shows that the share of federal office holders (i.e., US congressmen, senators, and presidents/vice-presidents) who had executive experience prior to being elected remained relatively flat at around 13 to 14 percent between 1980 and 2000 but then increased rather sharply to more than 21 percent in 2014. Why do so many executives make the switch from a career in business and run for political office? Further, how does the increase in executives’ political participation affect their firms and the legislative process in the United States more generally? In a new paper, we investigate these and several related questions by studying the incidence of corporate executives running in US federal elections between 1980 and 2014. 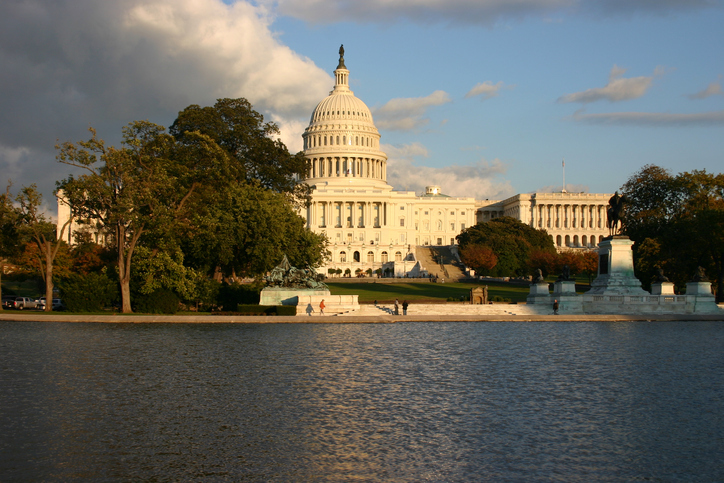 What motivates corporate executives to run for political office? Our evidence suggests that the increase in the number of executives serving in federal elective office is largely supply-driven, i.e., this increase is due to a higher propensity of businessman candidates to put their names on the ballot rather than a higher likelihood of their winning political office. Further, we show that the increase in the number of businessman politicians is at least partly driven by intensifying global competition, suggesting that firms may have attempted to capture the political process to improve their deteriorating competitive position. Two pieces of evidence support this explanation. 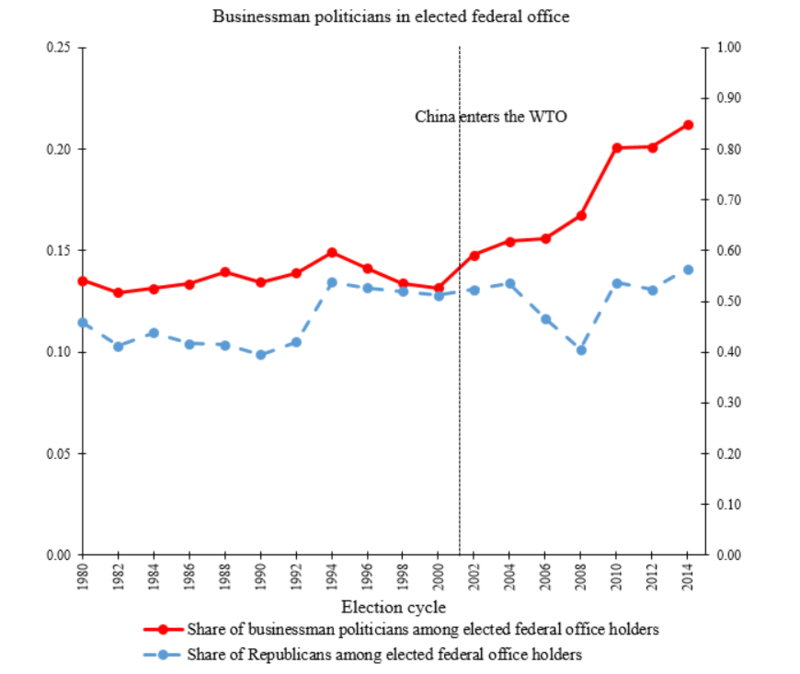 First, the time trend in the number of businessman politicians (depicted in Figure 1) has a visible shift, and this shift coincides almost exactly with China’s entrance into the World Trade Organization (WTO) in 2001. This event led to an unprecedented growth in the US market exposure to Chinese imports and may therefore have increased the benefits from political participation for US executives. Second, by using the identification strategy in Autor, Dorn, and Hanson (2013) to isolate industry-specific shocks related to Chinese import competition, we find that executives from industries with larger exposure to China’s competition are substantially more likely to run for political office. Figure 1. Share of Businessman Politicians in Federal Office. Notes: In this figure, the solid red line (measured against the scale on the left) depicts the share of federal office holders (US Representatives, US Senators, and US Presidents/Vice-Presidents) who, prior to being elected, held at least one position as the CEO, president, chairman/chairwoman, or founder/owner of any private or public for-profit non-agricultural firm. The dashed blue line (measured against the scale on the right) depicts the share of federal office holders (US Representatives, US Senators, and US Presidents/Vice-Presidents) from the Republican party. The dotted vertical line represents the year when China entered the WTO (which occurred in December of 2001). The identifiable effect of global competition on the number of businessman politicians indicates that firms (and their executives) may systematically attempt to use political office for their private benefit. 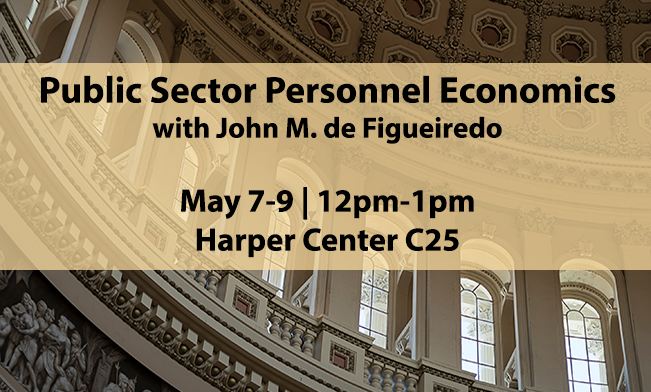 Anecdotal evidence suggests that government officials with business experience favor policies that benefit their firms and related industries. For example, Wilbur Ross, the Secretary of Commerce in the Trump Administration, is a vocal proponent of tariffs on imported steel and aluminum. It is plausible (although we cannot claim this with certainty) that his views on this issue have been informed by his role as a large investor in distressed steel companies in the early 2000s. 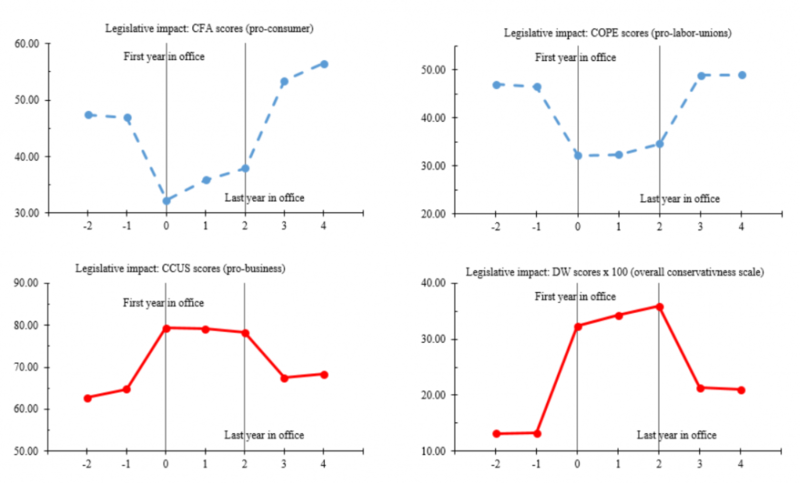 Turning to more systematic firm-level evidence, we show that the expected benefits to firms from having their executives in elected office are indeed substantial and that some of these benefits accrue directly to executives. Firms whose executives win federal elections experience significant positive abnormal stock returns around such elections. 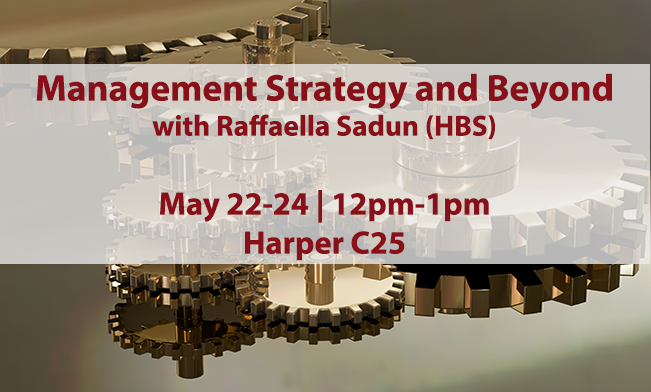 For example, our estimates suggest that the average firm adds more than $320 million in market value over the three-day period around elections won by its former executives. Furthermore, the value of executives’ own stockholdings in their firms increases on average by $283,514 over the same time period, indicating that executives also realize significant personal gains. These values are even higher over the seven-day period around elections ($391 million and $540,320, respectively). One explanation behind the excess equity returns that we document is that businessman politicians adopt better economic policies while in office, and that these policies benefit their firms and the aggregate economy more generally. However, at least one piece of evidence appears to be inconsistent with this explanation: we find that equity returns around elections are positively related to the amount of businessman politicians’ stock holdings in their firms. Thus, executives who hold large equity positions in their firms are expected to generate larger benefits for their firms than executives who hold small equity positions, which indicates that at least some of these benefits must be motivated by businessman politicians’ private incentives. In addition to firm-level benefits, businessman politicians may have aggregate effects on US policy. These effects are generally not easy to identify since the policies that businessman politicians implement while in office may, at least partially, reflect the preferences of their constituencies. To address this issue, we perform two sets of tests. First, we analyze politicians’ voting records after close elections in which a businessman politician either barely wins or barely loses: this strategy enables us to expunge the effect of voter preferences, since voters should be indifferent between winners and losers of close elections. Second, for those businessman politicians who left office at some point during our sample period, we compare their voting records to the average long-run political preferences of their constituencies (see Figure 2). In both cases, we find that businessman politicians are significantly more likely, relative to non-businessman politicians, to vote for legislation supported by corporate interest groups and are less likely to vote for legislation supported by pro-consumer interest groups or labor unions. The effects we document are economically large, even after controlling for party affiliation: the magnitude of the coefficient associated with being a businessman politician is about one-third of the unconditional average of voting record measures that we use. Figure 2. Businessman Politicians’ Legislative Impact. Notes: This figure reports legislative scores before, during, and after a businessman politician holds office. The time scale is normalized: time 0 is the first year during which a businessman politician is in office, time 2 is the last year during which a businessman politician is in office, while the value at time 1 represents the average value of a given legislative score over all years during which a businessman politician is in office. DW scores are multiplied by 100 to put them on a scale comparable to other scores. Perhaps an important question is why voters elect businessman politicians, even though such politicians tend to side with corporate interests over and above the inherent preferences of the voters themselves. We explore two possible explanations. First, it may be that, due to their access to wealthy individuals and large professional networks, businessman politicians are able to raise substantially more money than their opponents and therefore outspend them – economic power begets political power. Second, it may be that businessman politicians are inherently better along some dimensions of quality that appeal to the voters. For example, Besley (2005) argues that political competence is a complex mix of skills and too few talented citizens seek political office (see also theory by Caselli and Morelli (2004) and Callander (2008)), which may prompt voters to sometimes support high-quality politicians regardless of the policy being implemented. We find no evidence consistent with the first explanation and some evidence consistent with the second explanation. Even though businessman politicians contribute about nine times more to their own campaigns than their non-businessman peers (perhaps because the former have more personal wealth), the total amount of money raised by these two groups of politicians is very similar. At the same time, we find that businessman politicians appear to be consistently better, relative to their electoral opponents, along quantifiable measures of quality (such as education). While the factors we consider are not the only determinants of electoral success, our evidence does indicate that voters may value certain, perhaps inherent, characteristics of businessman politicians, which may explain their recent electoral success. On the balance, it appears that over the last decade businessman politicians have increased their involvement in the legislative process in the United States, and this involvement may have generated substantial benefits for their firms and moved the balance of power toward pro-business interests. One (but almost certainly not the only one) root cause of this process is global competition, which may have forced firms to interfere in the political process to restore their competitive position. Ilona Babenko is an associate professor at the W.P. Carey School of Business at Arizona State University. 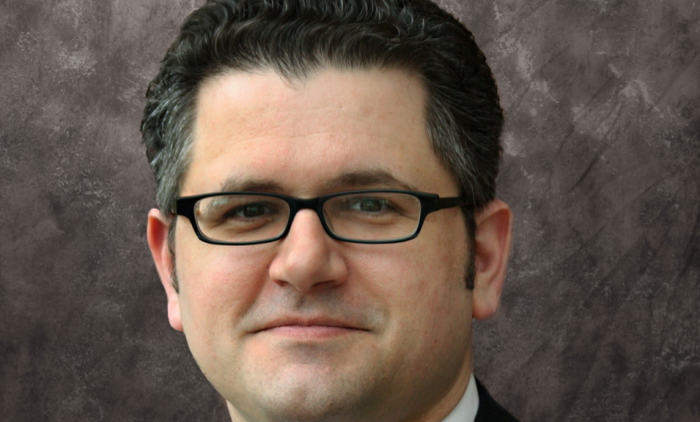 Viktar Fedaseyeu is an assistant professor in the Department of Finance at Bocconi University. Song Zhang is an economist at the Carroll School of Management at Boston College. Preventing Regulatory Capture Study: Politicians Vote Against the Will of Their Constituents 35 Percent of the Time Did US Banks Try to Manipulate the Dodd-Frank Debate by Delaying Mortgage Foreclosures?